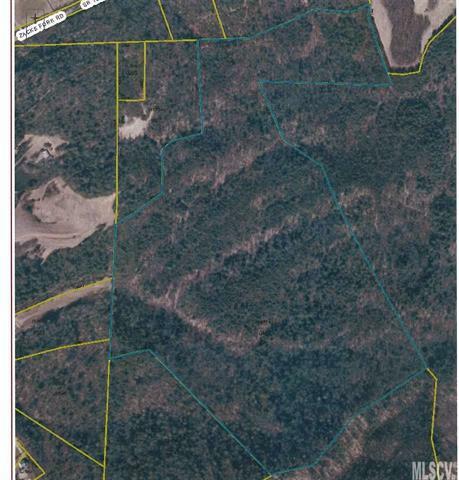 This is being offered as part of an additional tract off Grandin Rd MLS# 9593523 and NCPIN# 2883386034. Both tracts are beautiful, have streams, wooded and varied topography. Have to see to understand what a great location this is. Shown by appointment. Call 828 302 7820. This property is under lease for hunting.